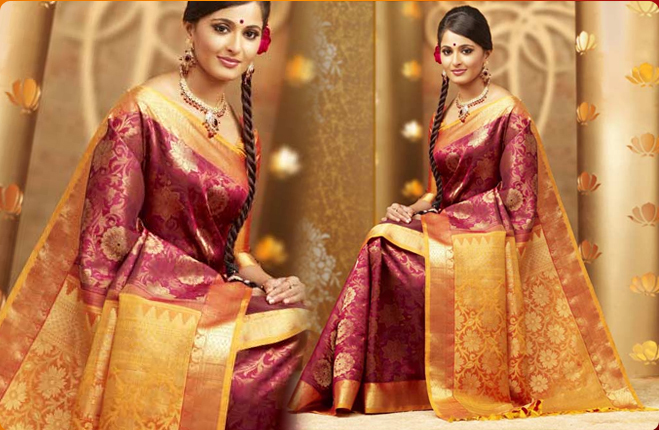 Reckoned as a chief Manufacturer, Wholesaler, Distributor and Trader of high quality Jari Threads, Rajvijaritraders is engaged in making it available to its estemeed clients. 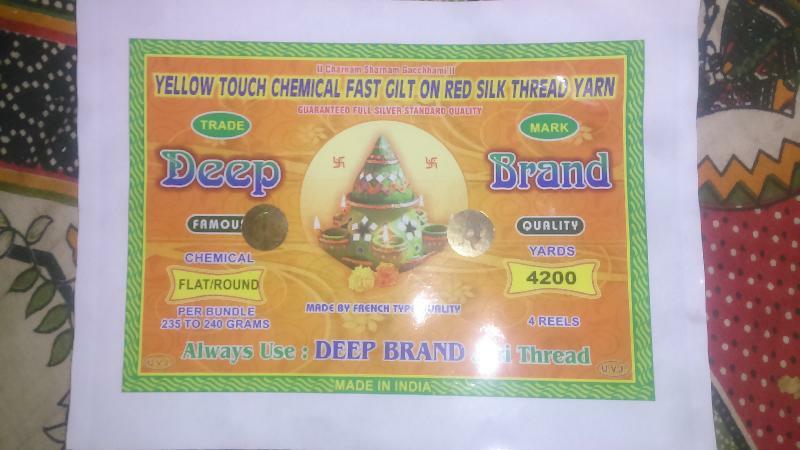 Our offered range includes Gold Jari Threads, Half Fine Jari Threads, and Yellow Touch Jari Threads. 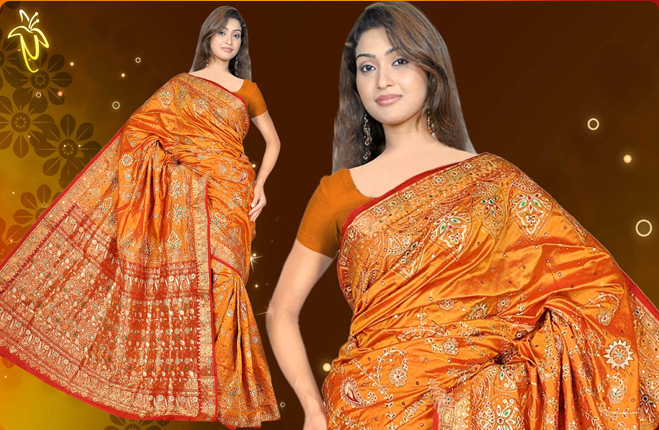 Our Jari Threads are appreciated for its fabulous quality, magnificent colors and high strength. 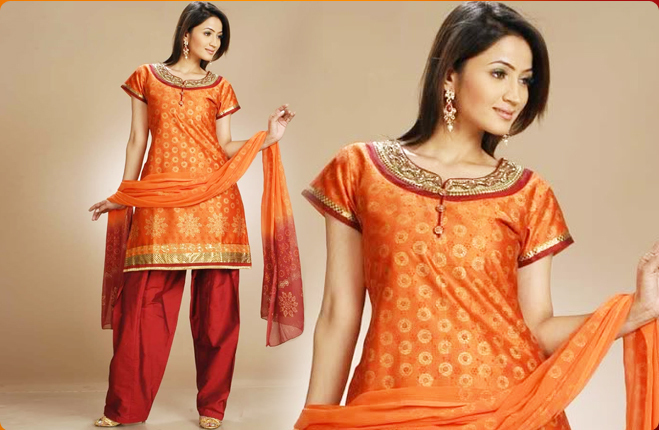 Our Jari Threads are majorly used in many garment industries for doing embroidery and other detailed work. We further make our Jari threads available to our esteemed clients at very pocket friendly price.